Striking in its simplicity, the red and white design of the Japanese Flag is memorable and beautiful. 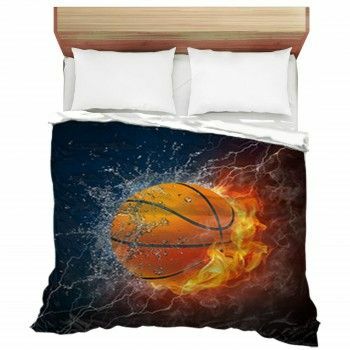 And when converted into custom bedding from VisionBedding. com, it brings that beauty and a sense of the Orient to your room. 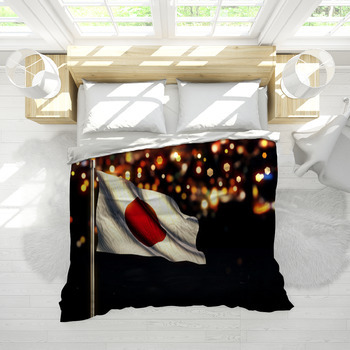 Japanese Flag bedding, whether you're talking about duvets, comforters, sheets, or pillows is excellent for those who are striving for an international appeal throughout their house. It obviously works well for those who are specifically trying to create an Asian or Oriental theme. 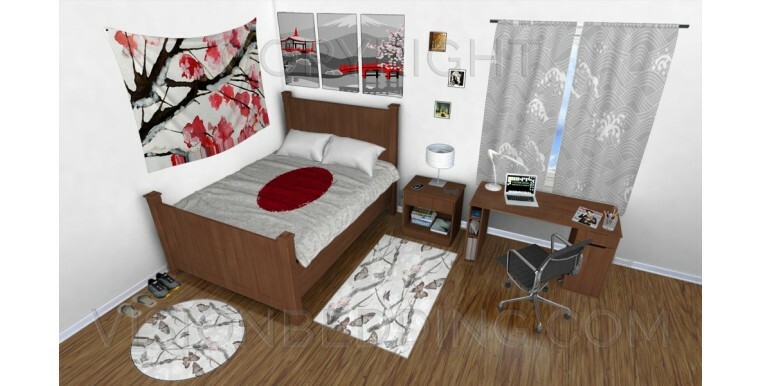 Here's how you can bring a touch of the Far East into your home through VisionBedding. 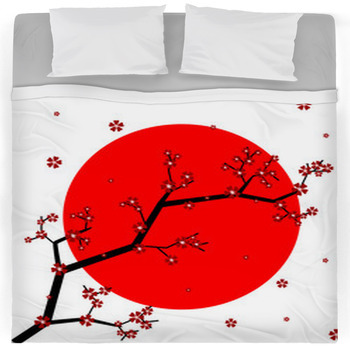 com Japanese Flag themed bedding.  Start by looking through our collection of layout / designs and select the one you think best fits your envisioned project. 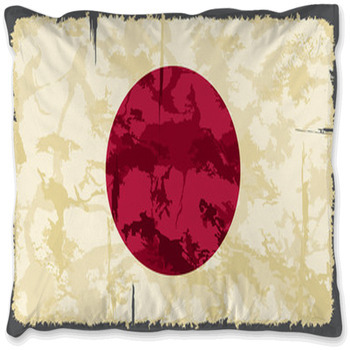 Then find the photos or artwork of the Japanese Flag that you think looks most striking. We have several in our library that you're free to use, or if you already know of a good quality photo or painting, feel free to submit that to us. 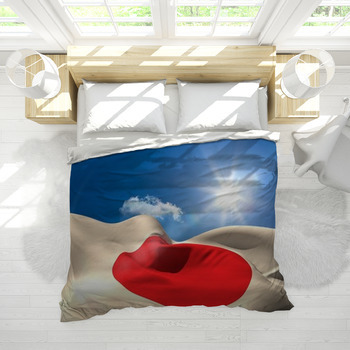 Once it's dyed into the fabric using our unique VisionBedding process, we think you'll fall in love with your Japanese Flag bedding. The colors will look rich and vibrant and every bit as sharp as the original print. 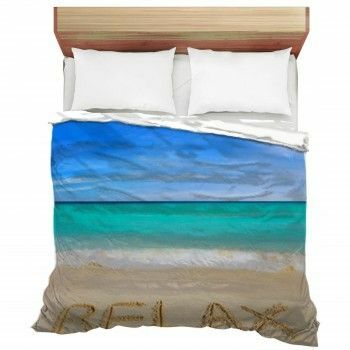 You can also create personalized bedding by incorporating a name or a special written message. 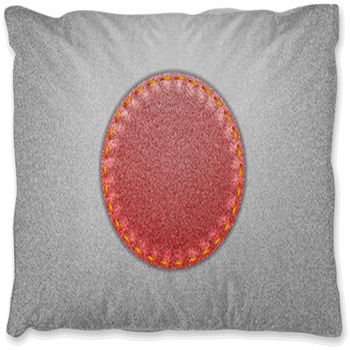 For an added Oriental touch, have it printed in Japanese characters! 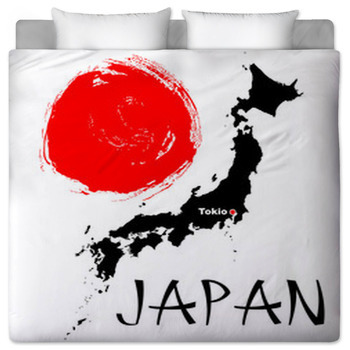 One thing you can know for certain: your Japanese Flag bedding will be completely original, because it was designed by you. It will be amazing to look at, and even more importantly, amazingly comfortable. 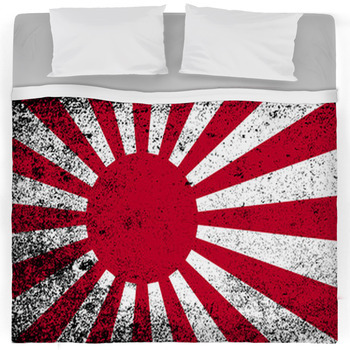 Bring a dash of the East into your bedroom through your own custom bedding with a unique Japanese flag design on it. Searching our gallery you will notice there is a lot more to them then the simple white background with the red setting sun. 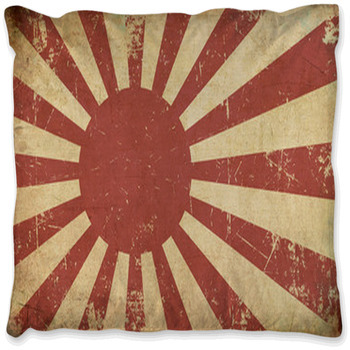 We have many Japanese flag designs for bedding that incorporate the flag into a design such as the outline of Japan. 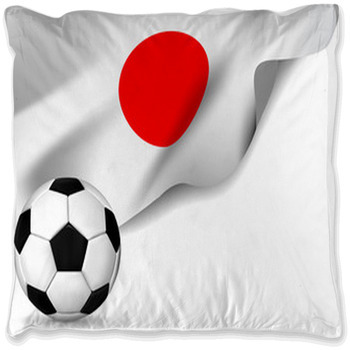 Other designs have the flag on a Japanese fan or symbolic building. With over 200 choices there is some Japanese style you are sure to like.